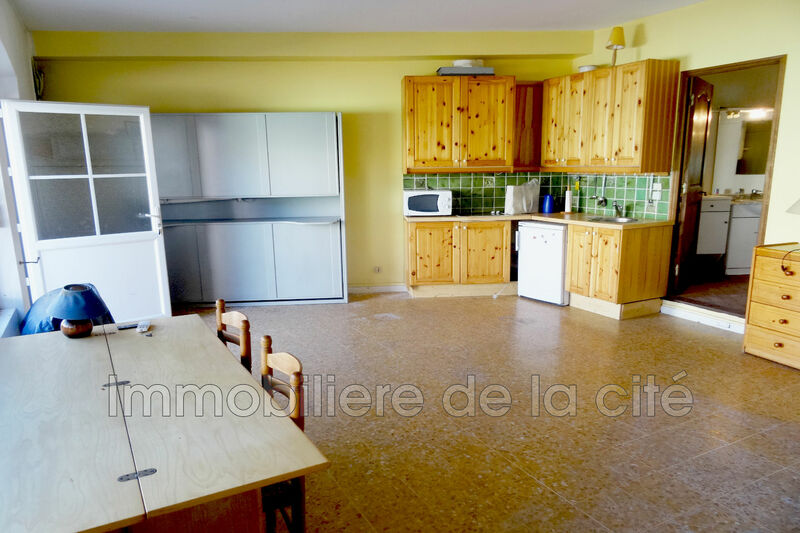 In the heart of the city, this pretty Studio with an area of 30 m2, will be suitable for an annual rental or crossing. It has a large living room of 25 m2 with kitchenette and a bathroom with toilet of 5.50 m2. Located on the ground floor of a small building of one floor, close to shops and amenities, it has a parking in the area reserved for residents.